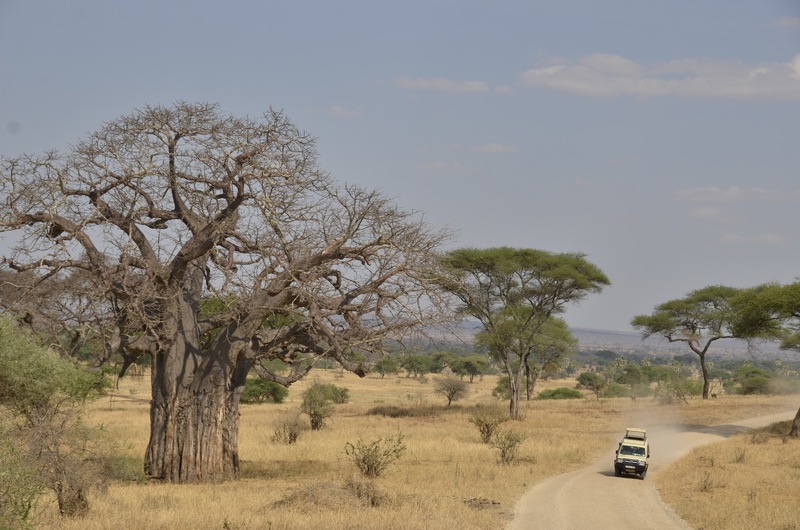 Complement your run with more adventure – only available in Tanzania! See the incredible wildlife for which Tanzania is famous or climb to the summit of Kilimanjaro after running around it! Arusha National Park is a unique park with a surprising range of wildlife habitats in close proximity. This day safari includes unlimited game drives, picnic lunch, and a ranger-guided hike through the plains and forest on the lower flanks of Mount Meru. Observe the vast array of life on the African savanna with this complete safari experience packed into four days. 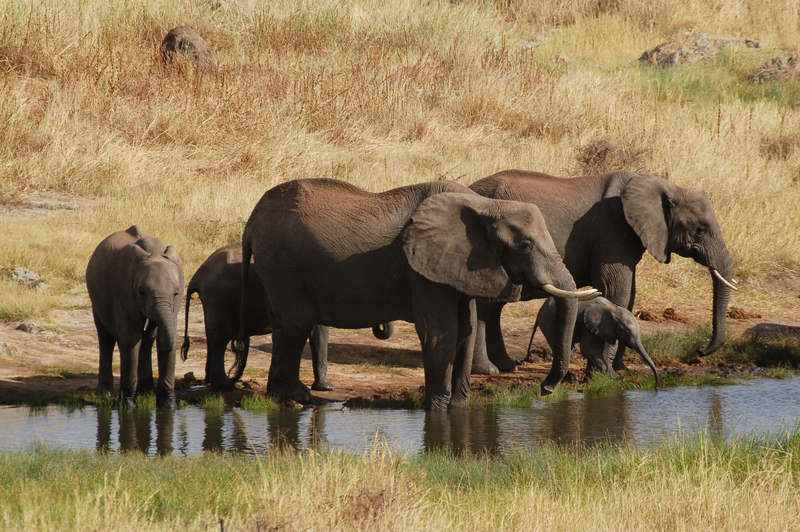 Visit Tarangire National Park, know for its elephants and baobabs, enter the world famous Ngorongoro Crater, and walk with the Maasai. 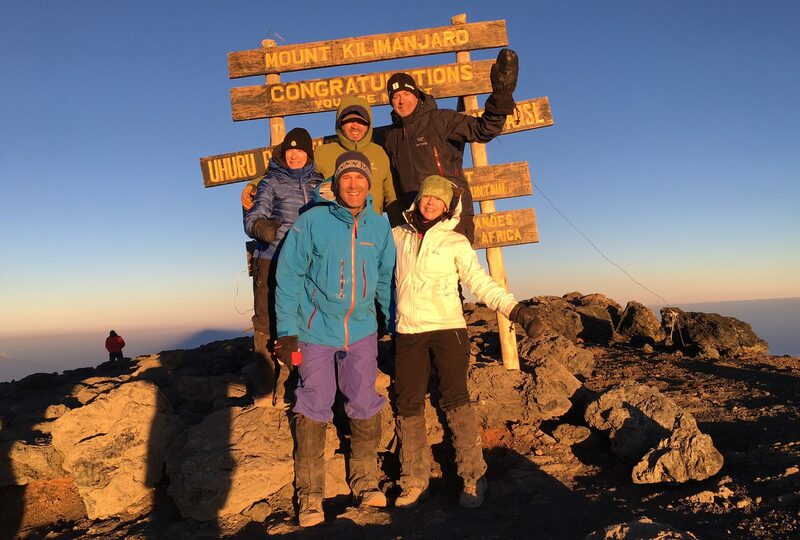 The oldest and most traditional trekking route up Kilimanjaro, Marangu offers a relatively gentle, but still challenging ascent, and breathtaking scenery. The five day round trip climb requires superior stamina and acclimatization – which you will have after the KSR.